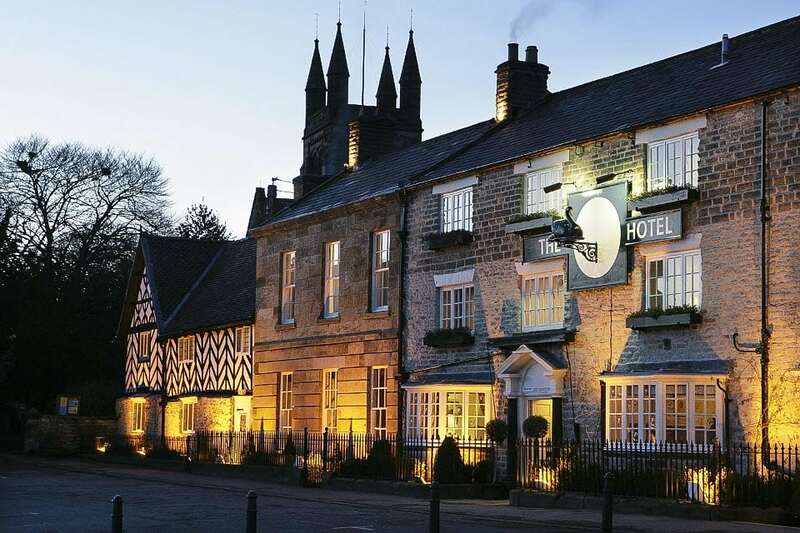 The Daily Telegraph calls the Black Swan Helmsley a “handsome market-town hotel” in a “peerless location.” Indulge at their 3AA-Rosette award-winning restaurant and relax in the comfort of this historic hotel. Stays with dinner for two now £179, saving you up to 27% on regular rates. 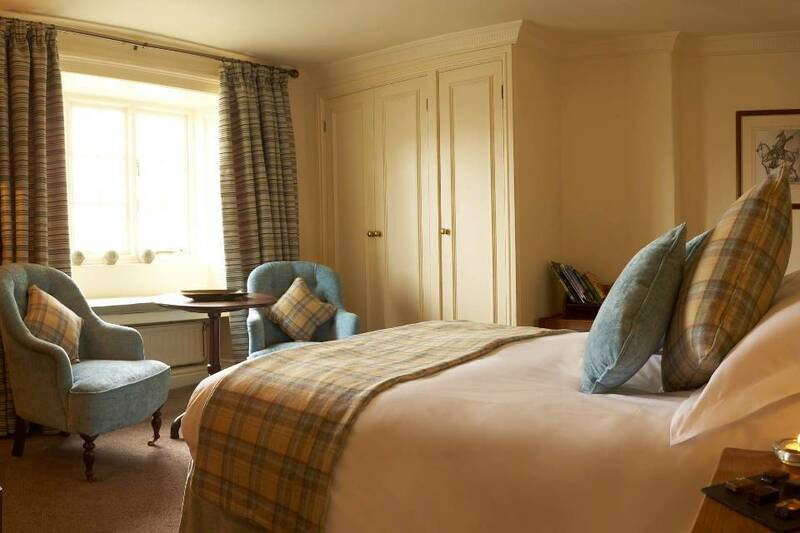 Overnight stay in a Classic Double/Twin Room, with full Yorkshire Breakfast, for Two. A 3-course dinner from the A la Carte Menu which includes £45 per person dining allowance, in the 3AA-Rosette restaurant. Upgrade to one of their Feature or Superior Rooms for just £25 extra, located in the oldest part of the hotel (usually £40). Parking is free. The hotel is a 30-minute drive from York and an hour’s drive from Leeds and Teesside. If you’d like to check availability and book your desired date before purchasing, please Contact Us. Click the green button on the left of your screen to chat to us live or leave us a message. If your voucher is a gift, following purchase contact us at hello@yorkshirefoodguide.co.uk. We’ll send you an electronic gift voucher and instructions on how to redeem the stay at The Black Swan Helmsley. 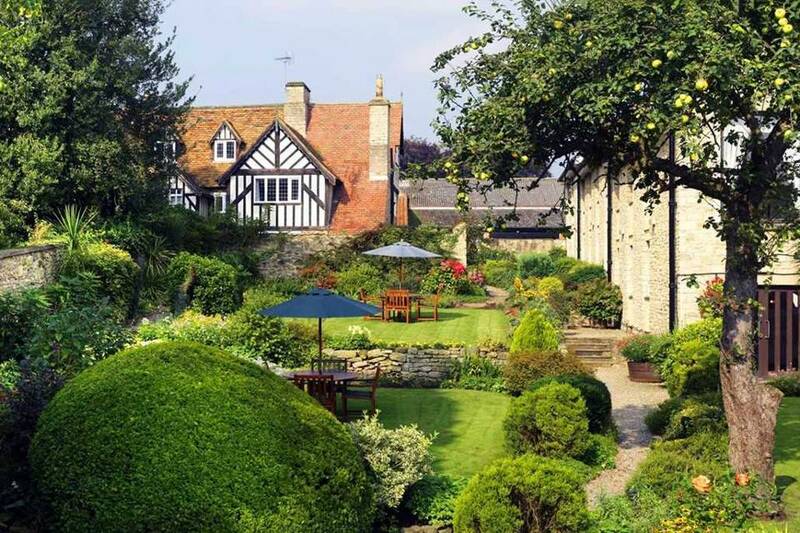 The iconic Black Swan Hotel sits right in the heart of the North Yorkshire’s prettiest market towns, Helmsley. The cosy four-star, 45-bedroom historic property is one of Yorkshire’s finest privately-owned hotels, full of charm and character. Interiors are inviting and stylish, including contemporary influences to highlight the hotel’s many original features, which include several open fires and crooked dark oak beams. 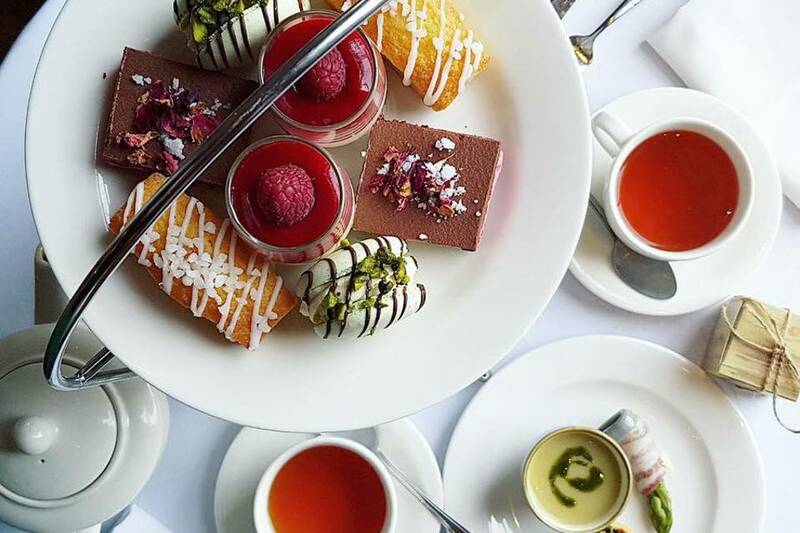 The hotel has a wonderful long-held reputation for both its dining and award-winning tearooms. 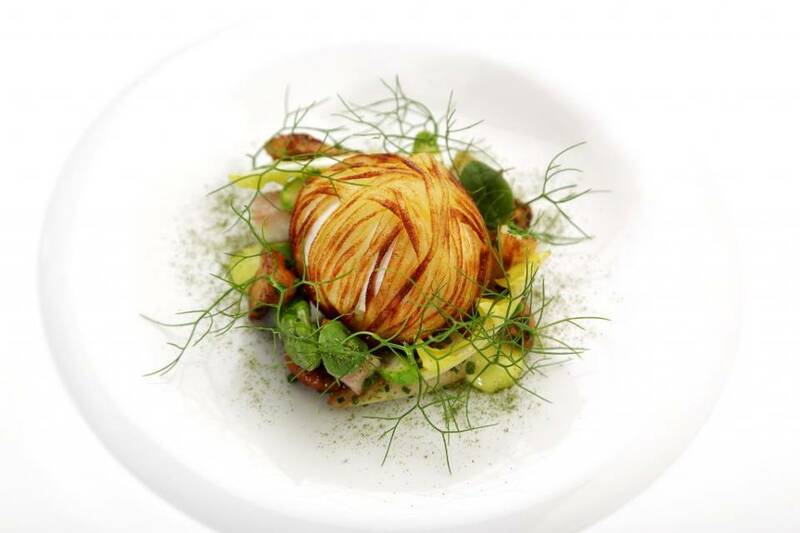 ‘The Gallery’ Restaurant boasts 3 AA Rosettes. Children and additional guests: Cot available upon request, free of charge, for children 3 or under. Pets: Pets are allowed on request and will be charged at £10 inclusive of tax per pet per stay by the hotel. Cancellation: You have 14 days to cancel your purchase if the offer has not yet been redeemed. 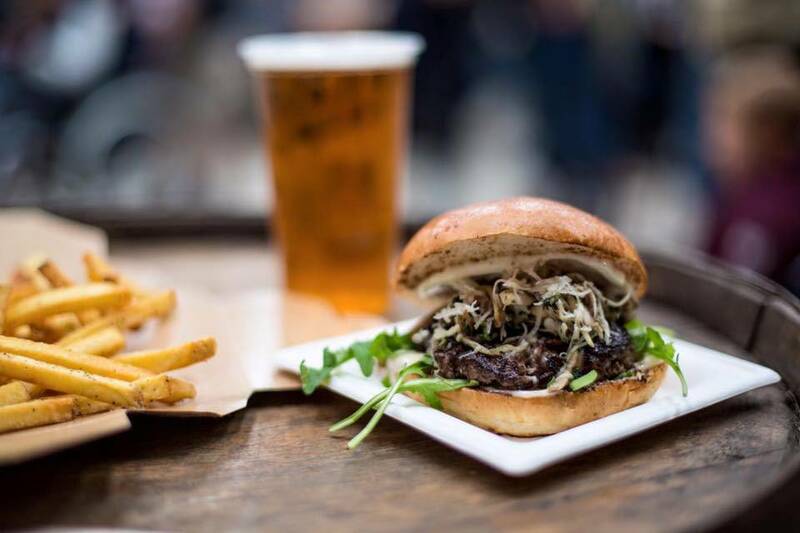 Other terms: £45 dining allowance does not include alcohol. Should you not use your full £45.00 dinner allocation, The Black Swan Helmsley will not be able to offer any refunds. Reservations are required. Must be used in one visit.